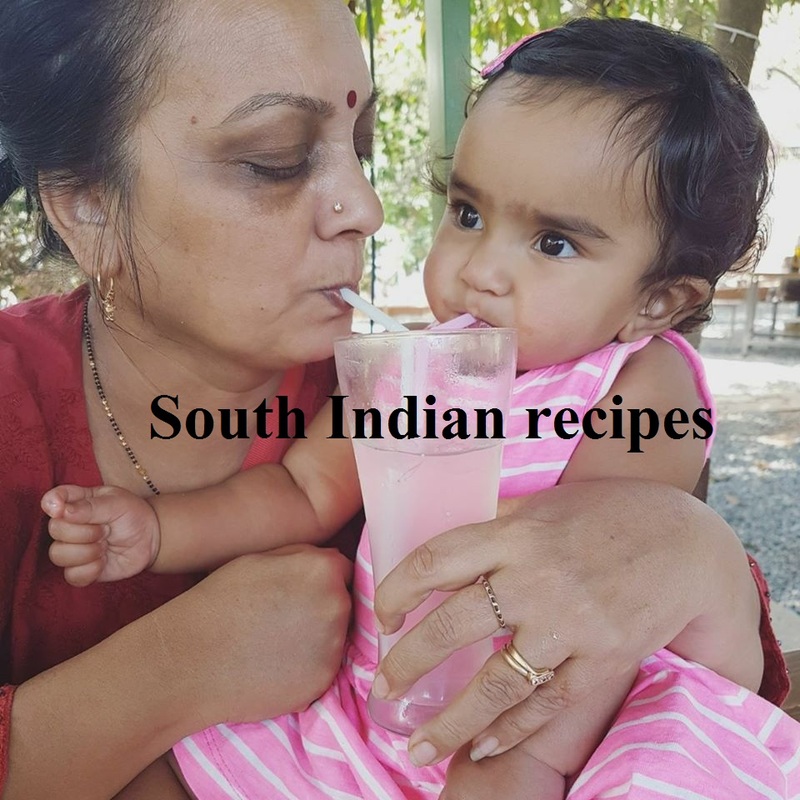 If you love mathris and are looking for a perfect baked mathri recipe, here it is. As a Punjabi, I am fond of mathris, but hardly make them, since they have to be deep fried. 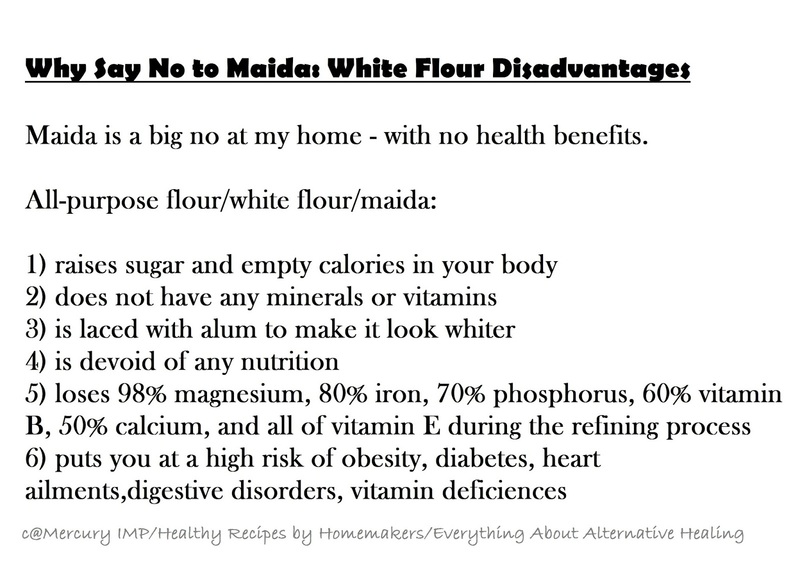 Secondly the traditional mathri recipe uses maida or all-purpose flour and I tend to avoid white flour for all the good reasons that I have shared with you all many times. 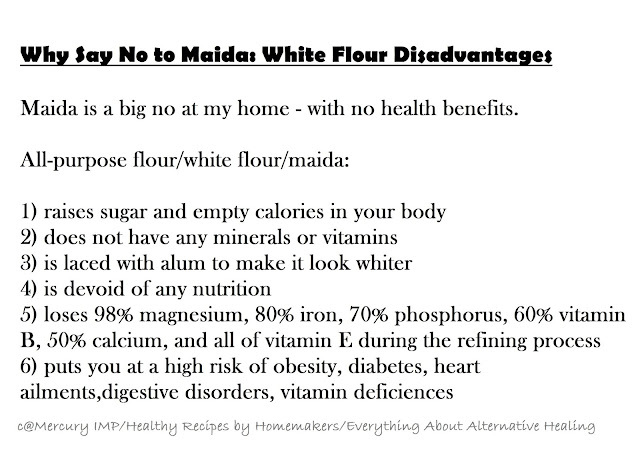 Then I experimented with a few ingredients to come up with a healthier version of wheat mathris. Am I disappointed? 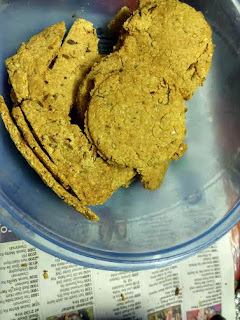 My previous baked salted crackers post has given me the confidence to go ahead with this experiment.I call them crunchy diet cookies. 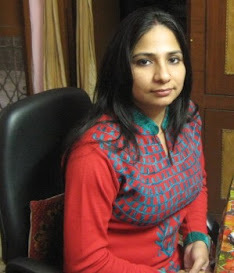 Traditionally mathris have been made in Punajbi homes for special occasions, be it wedding ceremonies, birthday parties, karwa chauth, and birth of a baby. People would host lavish parties and invite guests for days to celebrate their happiness. Ideally traditional chefs would be hired for the job of making sweets, savories, snacks and meals. They would dish out delicacies for everyone to enjoy. 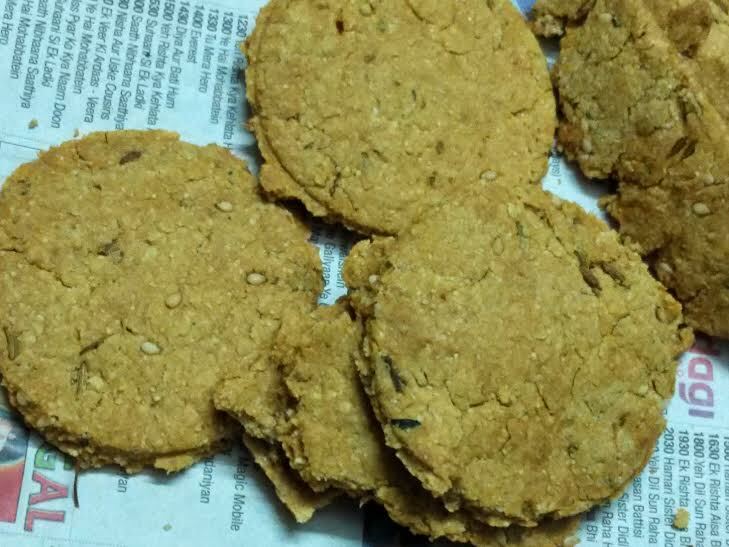 Mathris are one such snack that is found in every celebration in Punjab. So this Punjabi is too fond of the traditional snack. You will find that this makes a crispy, crunchy mathri that you can present to guests as Diwali snack or even pack homemade mathris as Diwali gift for friends and relatives. So here's presenting no maida mathri for your guilt-free indulgence. Take wheat flour, suji, besan, and baking soda. 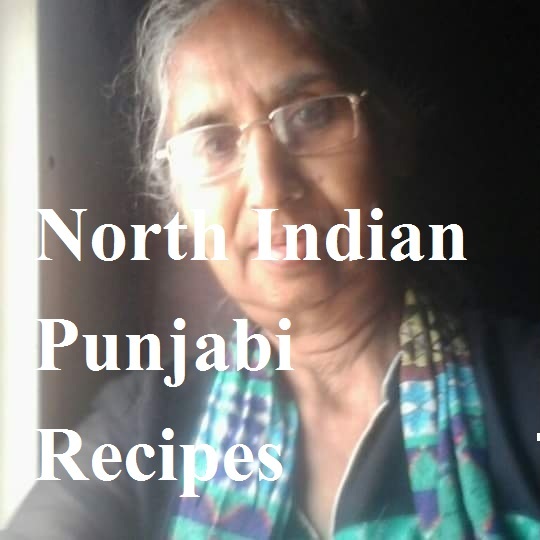 Add salt, ajwain, jeera, and kasuri methi or any herbs you require. The dough would be like bread crumbs. Add water to knead a stiff dough. Bake the mathris for 16-18 minutes at 180 degrees. 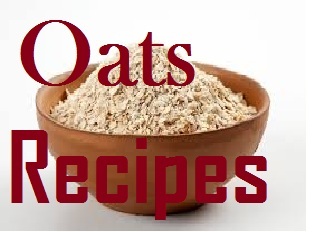 Enjoy wheat mathris guilt free!